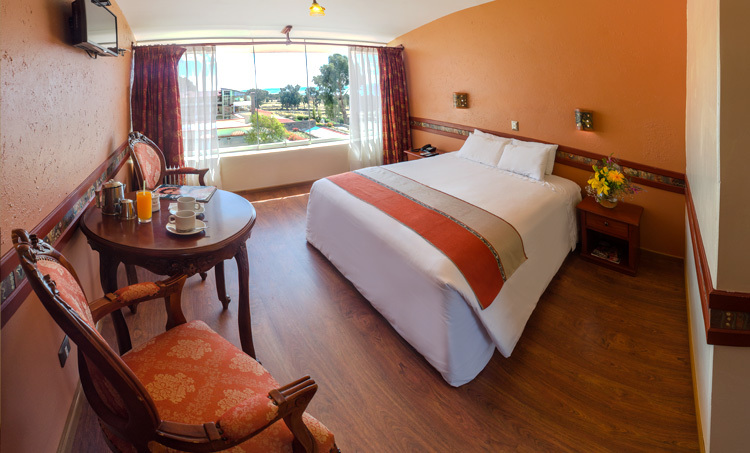 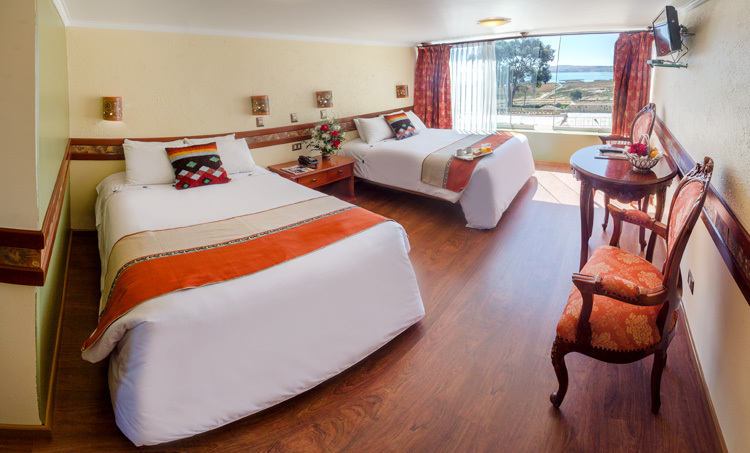 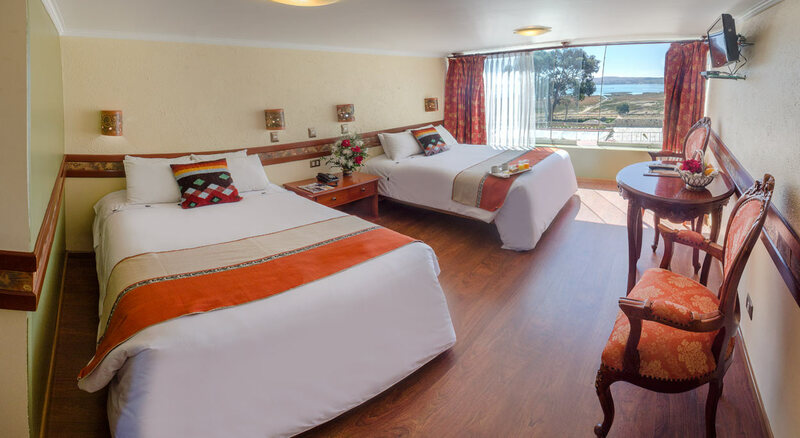 We have 77 rooms ready and willing for you to feel comfort and elegance in front of Lake Titicaca. 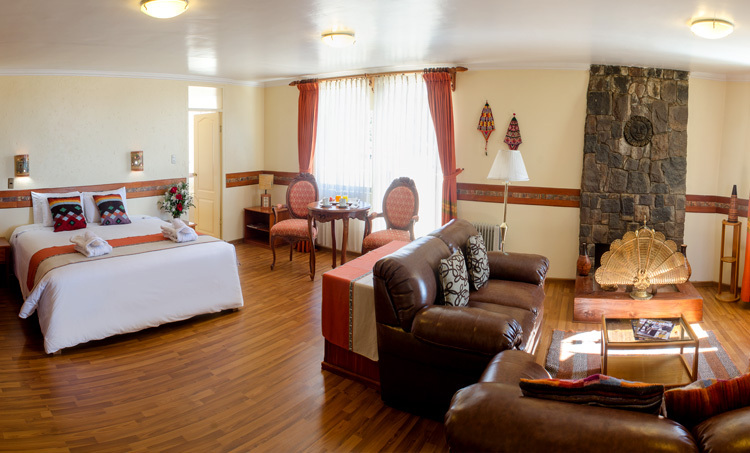 All rooms have heating, telephone, safe, shower, tub, extra pillows and blankets. 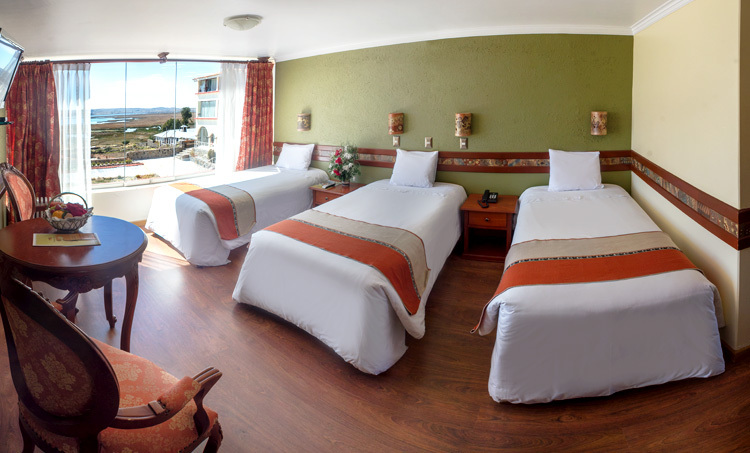 In addition to serving the habitacióny the assistance of our staff 24 hours a day. 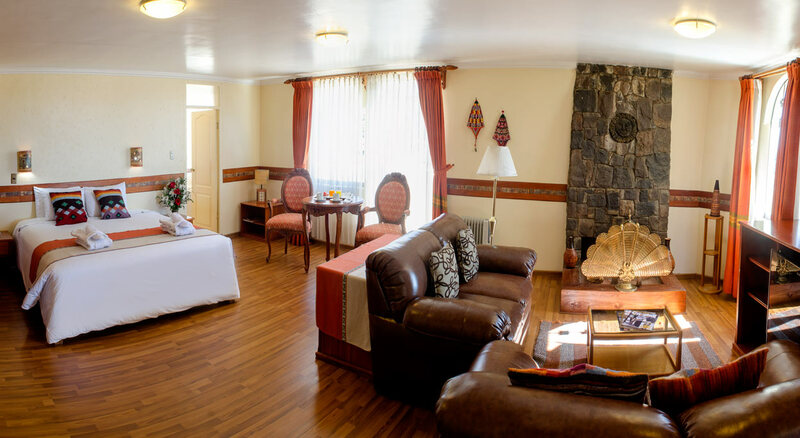 Taypikala Lago has 4 suites and 1 Junior Suite, special rooms with extra amenities such as refrigerator, fireplace, whirlpool bathtubs.